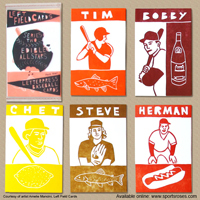 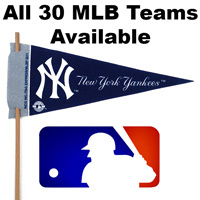 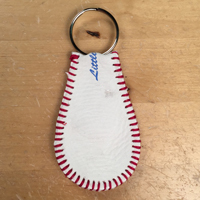 Baseball Stocking Stuffers are always a home run with any baseball fan. 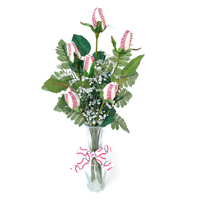 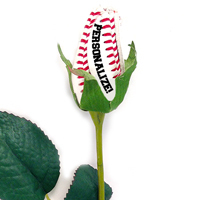 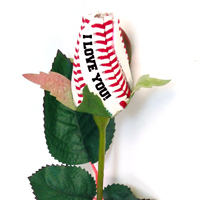 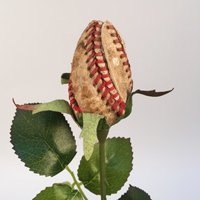 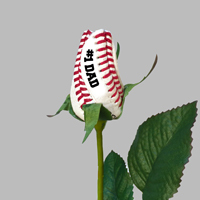 These cheerful, genuine leather baseball roses add charm and class to all gifts. 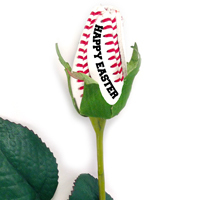 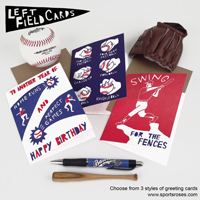 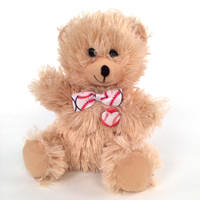 Bring a little summer fun to your holidays with our Baseball Stocking Stuffers!